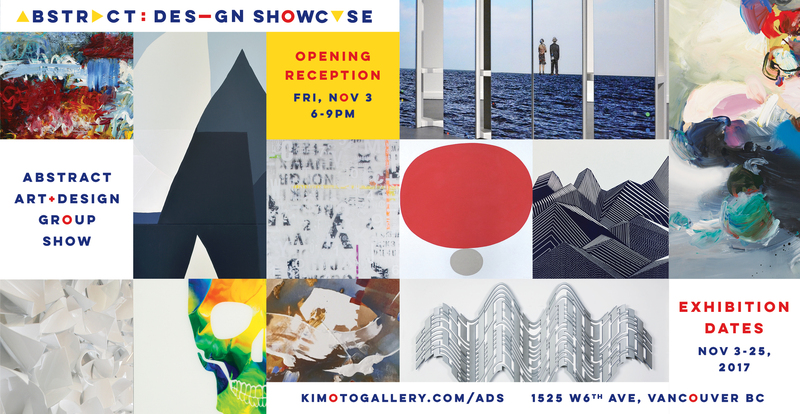 I am pleased to participate in the new group show at Kimoto Gallery, ABSTRACT DESIGN SHOWCASE. 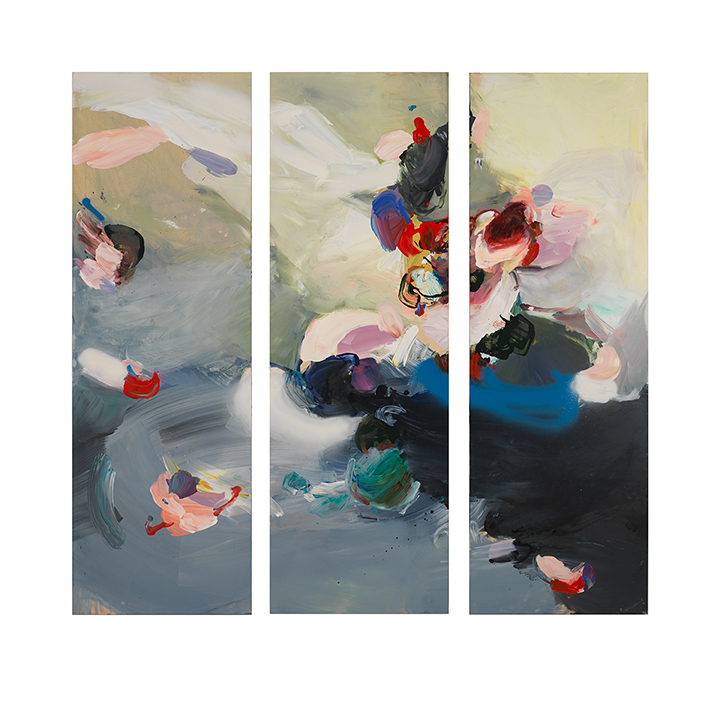 My new triptych is featured along with 10 other gallery artists with work inspired by current design and contemporary interiors. Opening reception is Friday, November 3rd so please stop by for a visit! Preview is up online HERE.